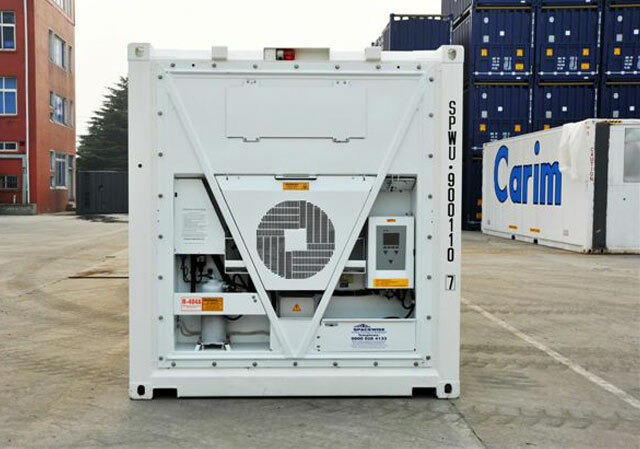 This unit really is the superstore of refrigerated/temperature controlled containers. 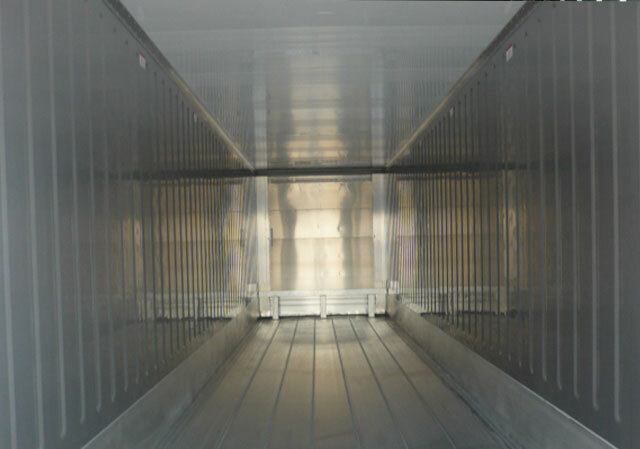 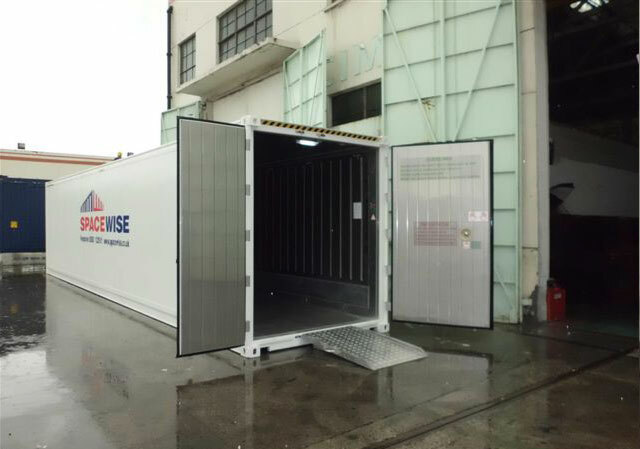 This refrigerated/temperature controlled container has a huge floor space capable of storing up to 20 pallets per layer. 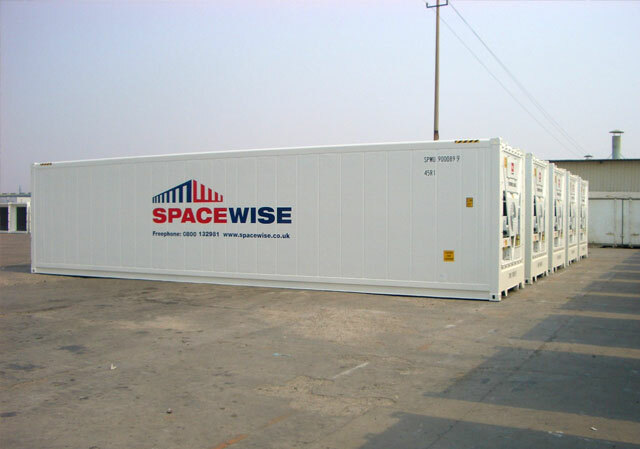 As with all Spacewise refrigerated/temperature controlled containers these are capable of precisely controlling temperatures from between -35°c to + 30°c. 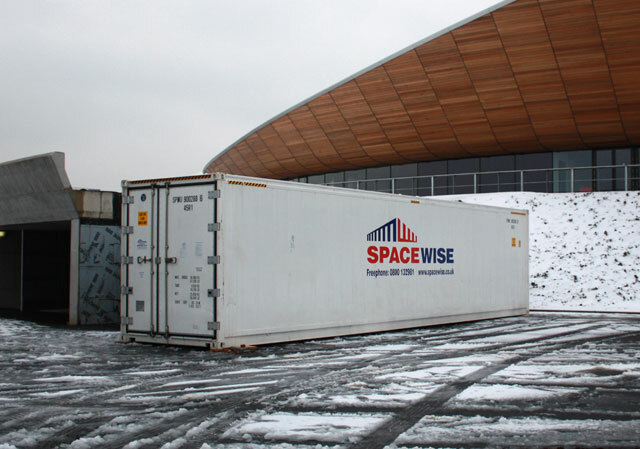 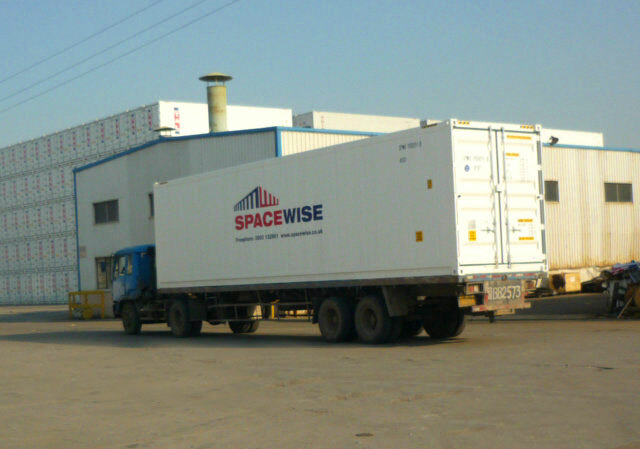 Spacewise refrigerated/temperature controlled units are of low noise and the most energy efficient available to date (consumption savings of up to 30% compared to previous marine type unit). 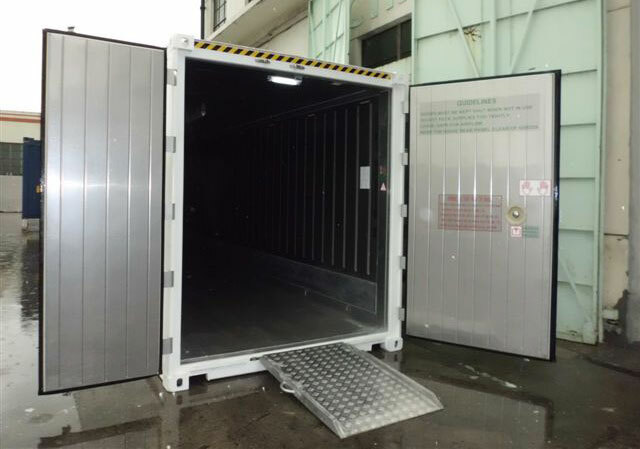 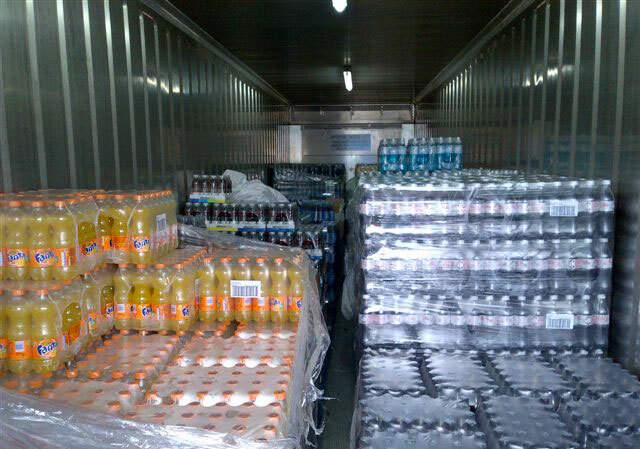 All units are to a food and pharmaceutical grade so are capable of storing a wide range of products.